After the hit series Mighty Morphin Power Rangers launched in 1993, Saban’s Power Rangers quickly became the most-watched children’s television program in the United States. Today, more than two decades later, Power Rangers is one of the longest-running kids’ action series in TV history and has become a global pop culture phenomenon. 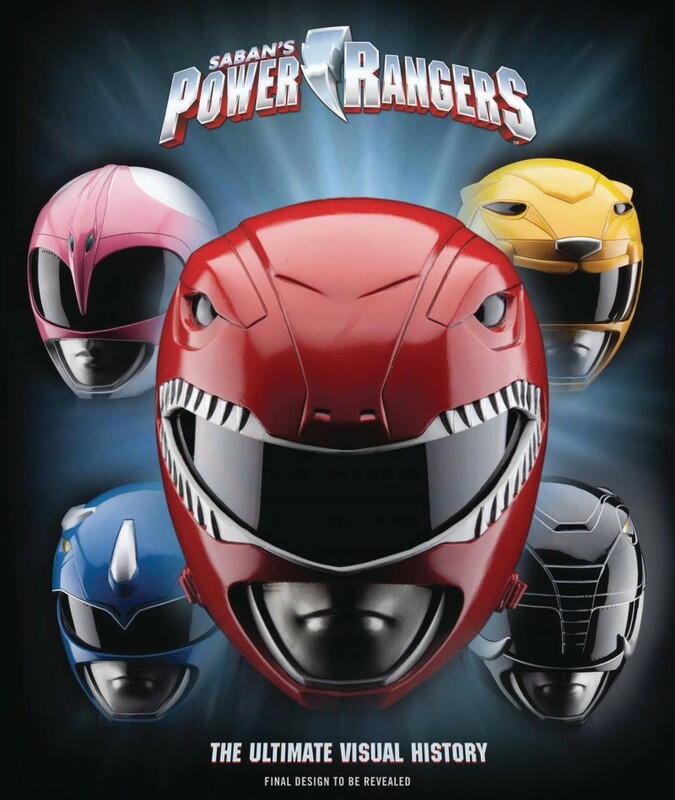 Power Rangers: The Ultimate Visual History takes viewers on a fascinating behind-the-scenes tour of the Power Rangers franchise, from the conception of the television show to the present-day seasons, feature films, toys, video games, comic books, and more. This comprehensive collection features interviews with top creators, as well as some of the key writers and producers responsible for the iconic look and panache of the legendary superhero franchise.